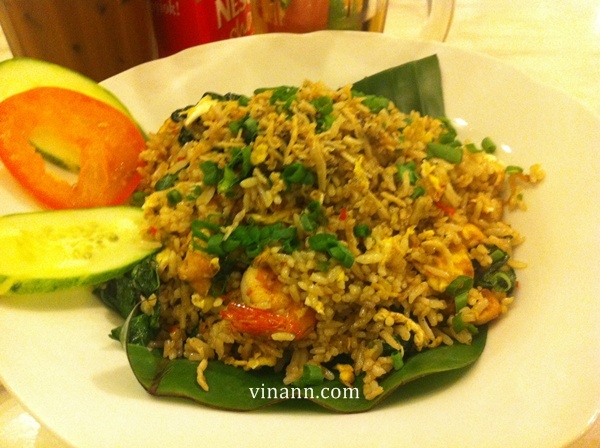 Quite ok the Nasi Belacan by Kopi Club Plaza Low Yat branch. As usual, my friend is a gadget fan! Guess what i found from him! 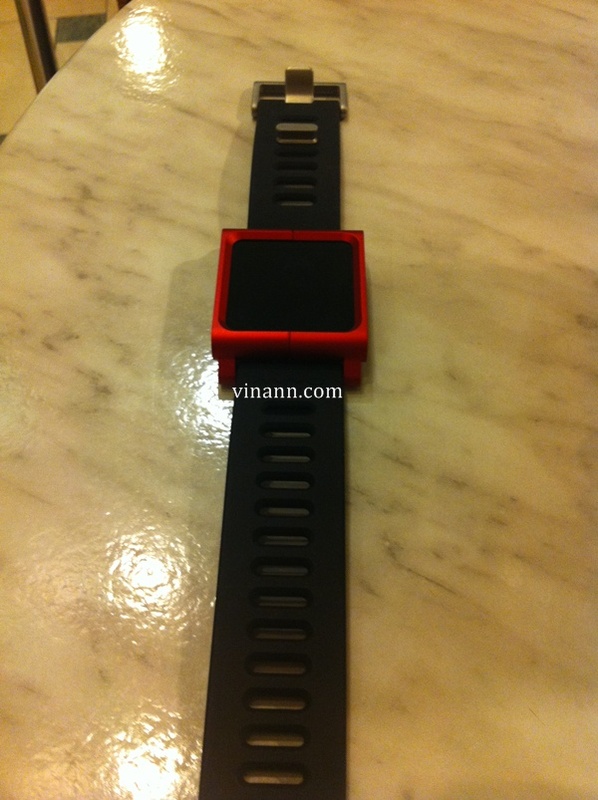 Its the Nano watch! iPod Nano with Tik Tok / Luna Tik that he ordered from kickstarter project website. Remember my old post? 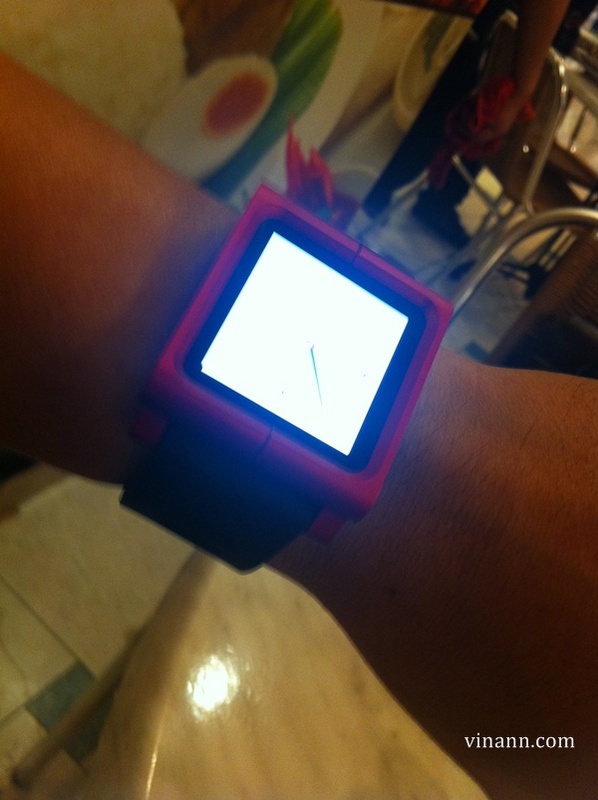 I posted iPod nano watch last year October! 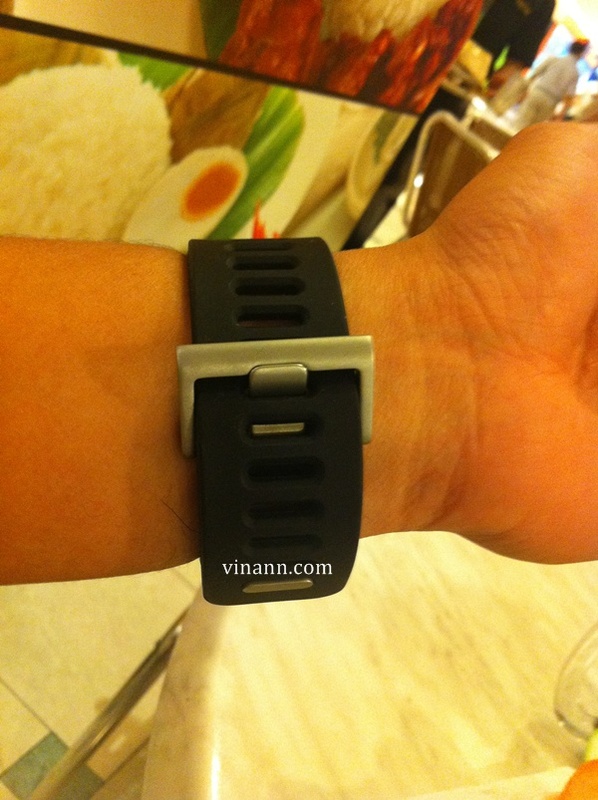 The feel between iWatch and this TikTok is totally different! 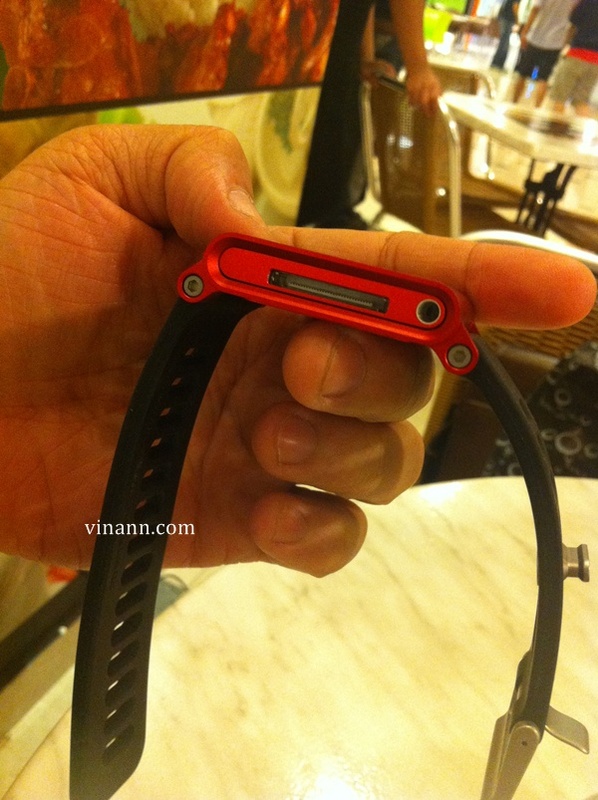 The strap is quite good! 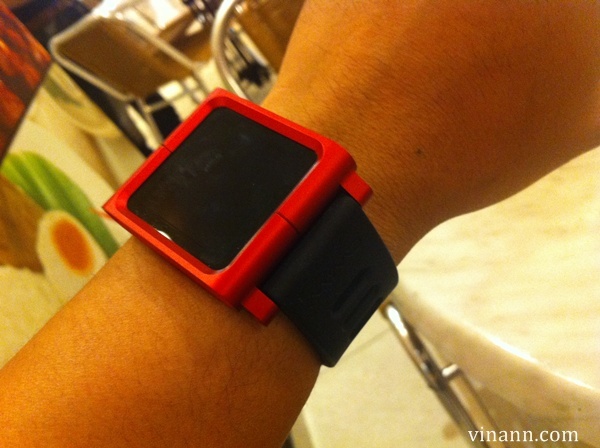 Ah... very poison iPod nano watch! Here's the video from Kickstarter project! Enjoy. that is one nice watch band! may i know where i can get one? oh, i suppose its not yet available locally then. anyway its so nice you makes me envious lol. ok, i try to get it from that site, thanks!